Weekly sessions are held in five secondary school across Ceredigion, including Cardigan, Aberaeron, Lampeter and Aberystwyth schools. 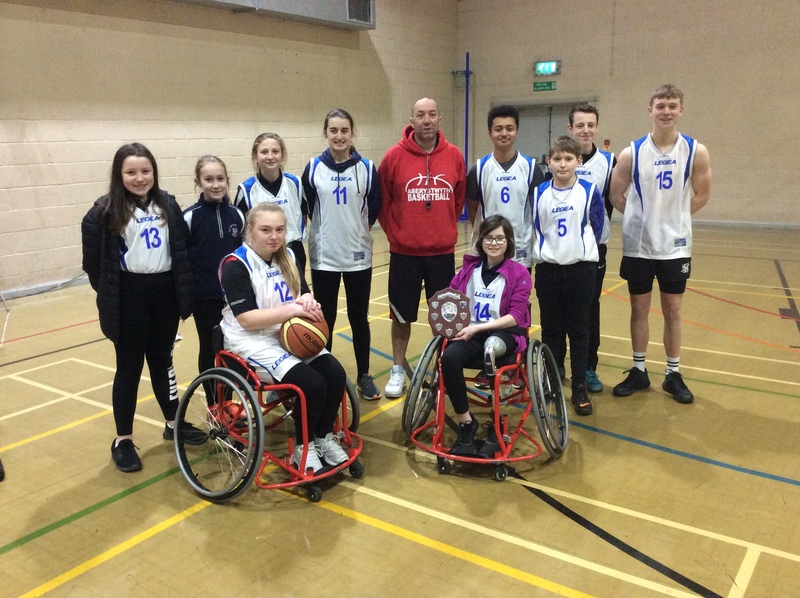 The schools took part in a competition in Lampeter Leisure Centre on Wednesday 13 February, with Ysgol Uwchradd Aberteifi coming out as the winners. They will go ahead to represent Ceredigion in the Welsh finals at Sports Wales, Cardiff on Thursday 7 March. To find out more about what Ceredigion Actif has to offer over the coming months, visit www.ceredigionactif.org.uk, social media pages on @CeredigionActif, or get in touch with your local leisure centre.